Betsafe – Game of the Week: Finn and the Swirly Spin™! 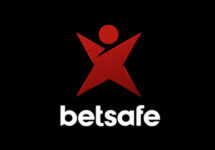 Play for up to 250 Free / BIG Spins and a share of €10,200! 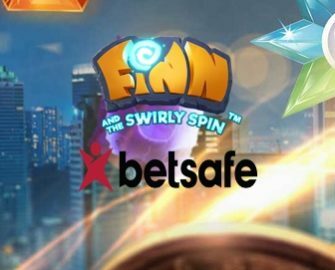 Players from Finland, Norway and Sweden, cherish the “luck of the Irish” this week at Betsafe and play the quirky Netent slot Finn and the Swirly Spin™ until Sunday midnight to collect vast amounts of Free Spins and BIG Spins. Wager throughout the week on desktop or mobile to earn up to 250 Free / BIG Spins while at the same time taking part in a tournament where the TOP100 will win bonus prizes of up to €500. Leader board position is determined by the highest average earnings over any 20 consecutive spins irrespective of the bet size, making it fair to low and high rollers alike.